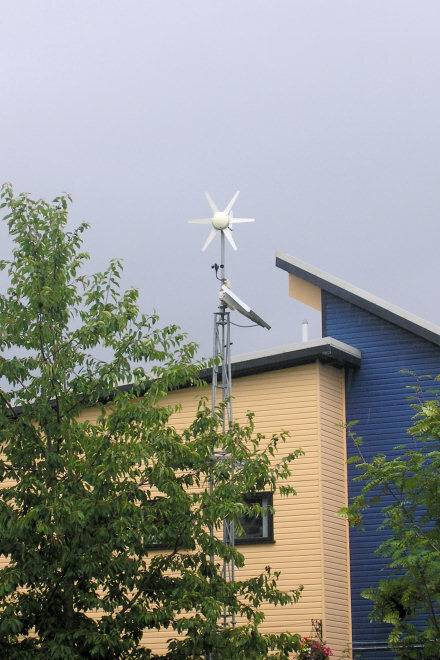 GEG have alliances with various specialist suppliers to enable a turn key solutions for green energy systems for residential, commercial, industrial and public developments. Given the current market of rapidly increasing energy costs, there is a significant demand outside the mainstream housing, as well as in the commercial markets, for properties which are self sustaining and ‘future proof’ in terms of energy requirements. GEG can convert existing designs of the medium to large house builder into fully sustainable eco-homes to both improve corporate image and attract premium purchasers into a current niche market. Alternatively, eco-homes, particularly for the small to medium developer, could be designed utilizing pre-fabricated or traditional house construction. It is clear that in times of uncertain energy costs, the surety of knowing that all your energy requirements are catered for into the future is an attractive proposition. Additional benefits including a zero carbon footprint (which is the Government target for all new homes from 2016) leading to the obtaining of higher premiums and a substantial demand.